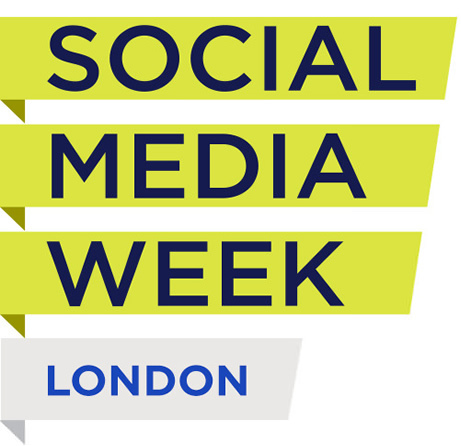 Social Media Week London 2013 is approaching rapidly, and we're celebrating the release of two of our three Official Hubs! Our SMWLDN HQ location is still being kept a secret, although we can confirm that it will be located in Covent Garden! Bloomberg's tech savvy offices in East London will serve as the location of our Business & Entrepreneurship Hub, while Virgin is hosting the Disruptors Hub in Paddington. 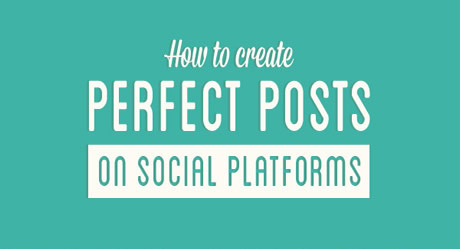 Sharing and declaring are the foundation of social media, but businesses are still unable to decide on one issue: is there such a thing as the ideal post? 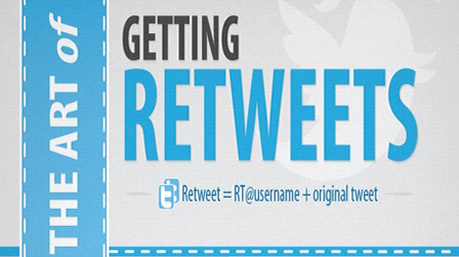 What makes consumers like a post? What makes them share? Answering these questions is tough, but can lead to an increase in awareness and stronger customer relationships.